It’s a fantastic idea that you are planning to get your own shop to shine across the online world. Your e-store will definitely make money for you. But, it will do so if it captures everyone’s attention specifically in the presence of various existing competitors. 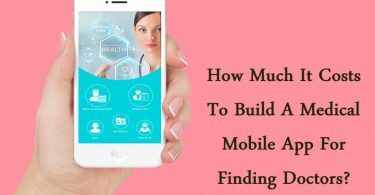 So, how you are going to build an e-store to generate huge revenues? Many eCommerce business owners stay in dilemma while choosing a right platform to develop an e-store. And, it plays a crucial role behind the success of their business. WooCommerce is the most popular platform used by the majority of e-stores. Around 176,223 websites are based on WordPress. On the other hand, Magento & OpenCart envelop over 102, 514 and 60,133 websites. More than 1 million active installs are done for WooCommerce plugins while the download counts for WordPress version 3.8 reached 2,98,58,500. WordPress circumscribes around 67% websites available online while Joomla & Drupal grab second & third ranks with 11% and 7% respectively. These facts might be encouraging you to choose WordPress to build your e-store. However, you must go through the advantages offered by WooCommerce plugins for your satisfaction. WordPress is available for free. 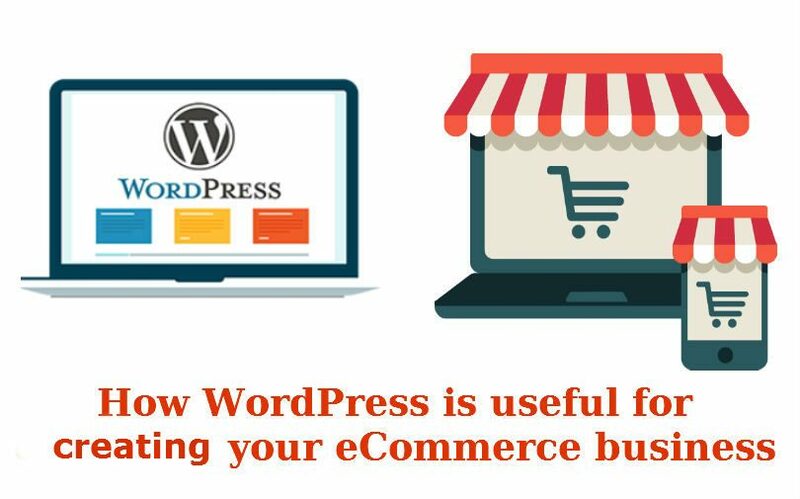 You must use the power of WordPress to build your e-store as it is affordable & necessary to fulfill your eCommerce needs. The majority of web developers install WordPress to access the freemium WooCommerce themes to customize the layout of an e-store & manage its content in a right manner. WordPress installation is a great idea to render awesome features to your eCommerce website that are required to adorn your online shop. With plethora of appealing themes, you have countable options to customize your e-store with stunning layout that can gain customers’ interest & encourage them explore your online shop. WooCommerce plugins are easy to use and you can use them to enhance your website’s look with interactive graphics and impressive designs. A WordPress extension will allow you to customize your e-store’s look with your own creativity & requirements. Customizing your eCommerce website turns into a cakewalk if you are working with WordPress. The entire control is yours even if you are not mastered in coding & website customization. Many eCommerce platforms restrict e-store customization due to certain compatibility issues. Therefore, if you opt for WooCommerce plugins, you can run your multipurpose website uninterruptedly across different platforms & for varied reasons. No doubt, using WordPress is advantageous to bring in increased online traffic towards your e-store as it offers numerous options to manage & update your website whenever you want to. With a long list of premium & freemium themes, you can find various ways to make certain changes on your eCommerce website and bring out the best for your e-store. “Allow your experience to define your story”, this phrase is the best answer if you are not convinced after knowing the incredible benefits of using WordPress to build your e-store. 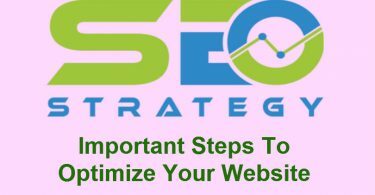 In other words, you must install WordPress to get familiar with the amazing advantages of using this platform to built your own e-store. Once you have downloaded WordPress, you need to find WooCommerce plugin and install it from WordPress. Org free plugin repository that is accessible on your WordPress dashboard. All your WooCommerce settings must be accurate so that you can step into the product listing task. So, you must check out the settings via Return to Dashboard link & make certain changes alongside general WooCommerce settings. You must navigate through the WordPress dashboard & click on the settings options to change the default customer address. Furthermore, you can also check out the shipping option if you want to facilitate “free shipping” services through your e-store. WooCommerce plugin will display a pop-up screen that enlists all the necessary options for providing successful online shopping experience. You can easily configure the plugin to facilitate exceptional services to your shoppers. Go to “Product”option & select “Categories” option from your dashboard. Name your category like clothing, daily essentials, footwear, beauty, bags, etc along with subcategories such as sandals, heels, shoes, and slippers will come under footwear category. Select the display type as a classification among parent & sub categories. Add tags to distinguish between items that do not belong to similar product category. It’s important to create tags if you deliver products from different sellers. Always make sure that your tags are not meant for same products as this will affect SEO results for your eCommerce website. The major benefit of using WooCommerce is that you add more & more products in a simple way. You can easily add products along with their pictures & well-defined descriptions to attract customers so that they can explore more about your products. Just name your product, mention the category, choose the desired product image from gallery and prices along with buyers’ reviews. When it comes to online shopping, customers majorly prefer secure and faster payment mode that requires minimal details of a user. WooCommerce helps you to add both online & offline payment options like credit cards, debit cards, Paypal, etc to facilitate online shoppers. Many e-stores target international customers & they use WooCommerce to facilitate fully secure payment modes to make the process easier. This plugin also offers advanced payment pathways that include cheque or bank transfer and cash on delivery. WooCommerce introduces advanced options for customizing your e-store in a distinctive way. Your eCommerce web designer must use WordPress themes & plugins to build an outstanding e-store that can bring profits for your online business. WooCommerce circumscribes around 23.7% websites & web design firm prefer using WordPress as it’s cost-effective, flexible, & easy to use. With a wide library of impressive & scalable themes, WordPress becomes the most popular open source CMS facilitating web designers from all across the globe. So, it will be favorable to conclude that WordPress is the best option if you want to build a distinctive e-store that can generate increased revenues for your business.